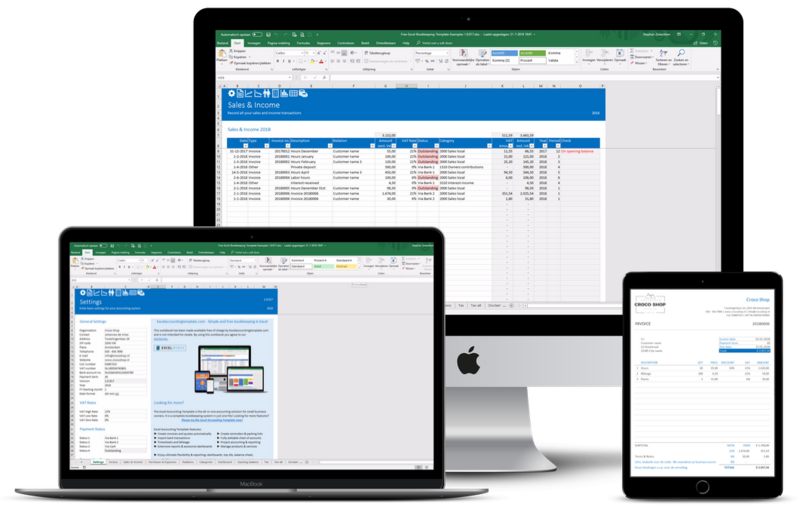 Do you wish there was a simple way to do your bookkeeping using Excel? 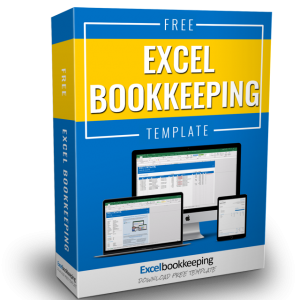 We provide this Excel bookkeeping template free of charge. You agree with our disclaimer when downloading the file. You are not obligated to buy anything. Enter your details below and download the free bookkeeping template now.